Whether you need advice on technology, cannabis operations, build-out, or more, I'm here to help. Here's a bit of back-story. 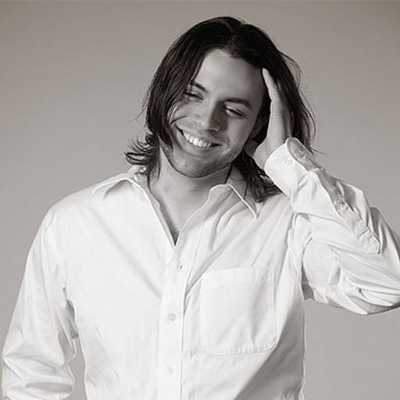 My business partner, Scott Lott and I start Click Simply as a webdesign/development company in 2014. Early in the business development of the company, we made relationships with several cannabis business owners needing help with their websites and marketing. As we learned more on how cannabis businesses (retail, production, distribution, etc.) we were met with a series of requests to solve various technological issues within the industry. Enter BudBytes. 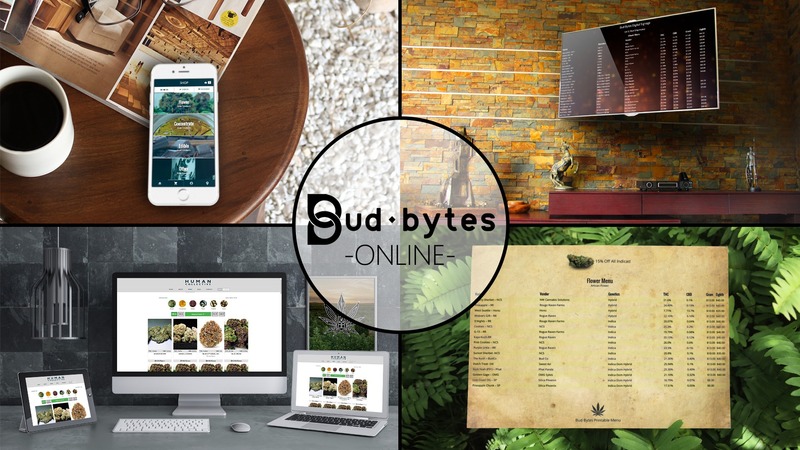 BudBytes is a cannabis retail SAAS platform that streamlines things like menu updates, allows easy customer outreach via SMS, and provides various features like online ordering, digital signage, print menus, etc. Through hundreds of hours of conversion with cannabis retailer, producers, and processors, we have come to have a deep understanding of the wants and needs of this industry.